An award-winning, bespoke boutique design firm, Valerie Deroy Interiors crafts spaces unique to your style and personality. Established in 2000 and informed by Valerie’s French heritage, we work across a range of aesthetics, emphasizing clean lines, comfort, functionality and character. An outside-the-box thinker, Valerie is adept at transforming interiors in unexpected, engaging and refreshing ways. 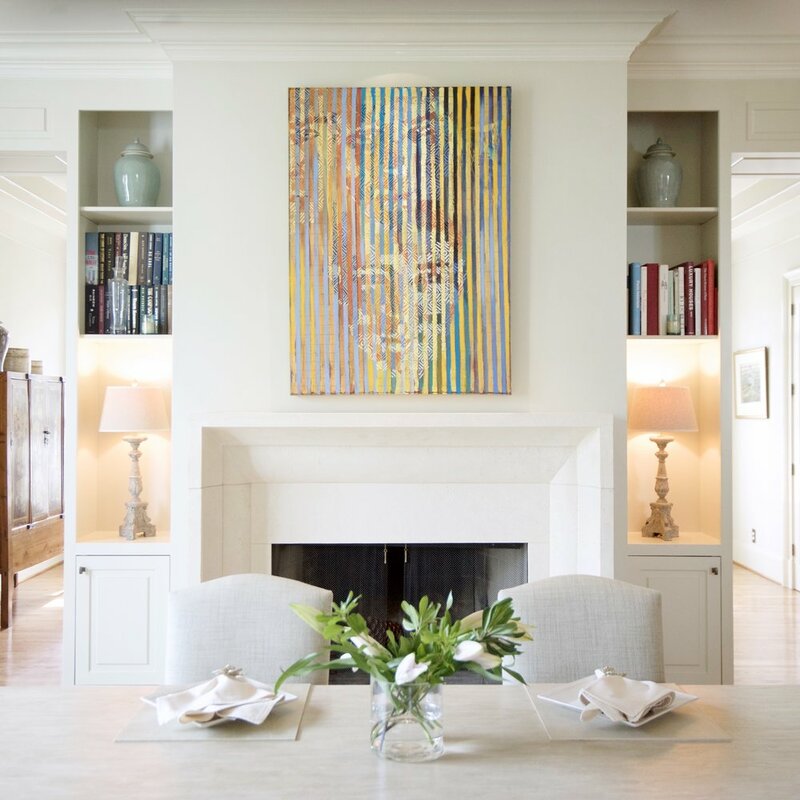 Valerie’s design work can be found in urban and coastal residences in Georgia, Texas, Florida, North Carolina, and New York.